UPDATED: Fri., March 16, 2018, 8:30 p.m.
A nationwide salmonella outbreak linked to the plant stimulant kratom has sickened a Spokane County man, the Washington Department of Health said Friday. Nationally, the outbreak has sickened 87 people in 35 states, according to the Centers for Disease Control and Prevention. 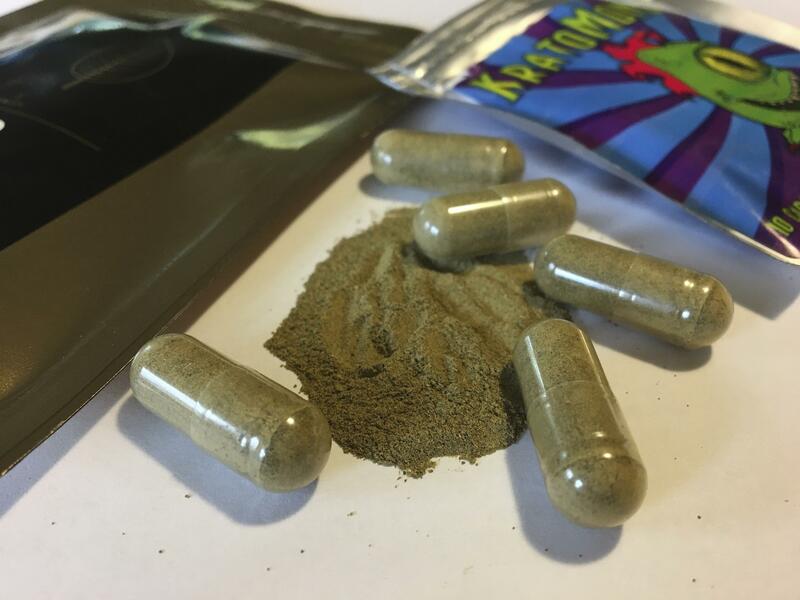 Kratom is typically taken as a supplement for its stimulant and opioid substitute properties. Supplements are not regulated or safety tested by any consumer safety agency in the U.S.
To date, the CDC has not identified a single manufacturer or source of the illness and is recommending people stop consuming kratom to avoid illness. In Washington, 10 people have been sickened with salmonella in Benton, Clark, King, Lewis, Pierce, Stevens, Spokane, Walla Walla and Whatcom counties. Four have been hospitalized. The Spokane County man sickened was in his 60s and was not hospitalized, the health department said. Symptoms of salmonella include severe or bloody diarrhea, fever, chills, abdominal discomfort and, occasionally, vomiting. Anyone experiencing those symptoms should contact their doctor and mention any products they’ve consumed containing kratom. Published: March 16, 2018, 11:39 a.m. Updated: March 16, 2018, 8:30 p.m.